Call 4 Submissions: MENTAL IDEAS! Happy Christmas from Bipolar Hong Kong! 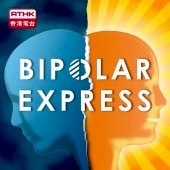 Bipolar Hong Kong wishes you a very merry Christmas and a happy 2018! Don't Forget Your Mental Elf!